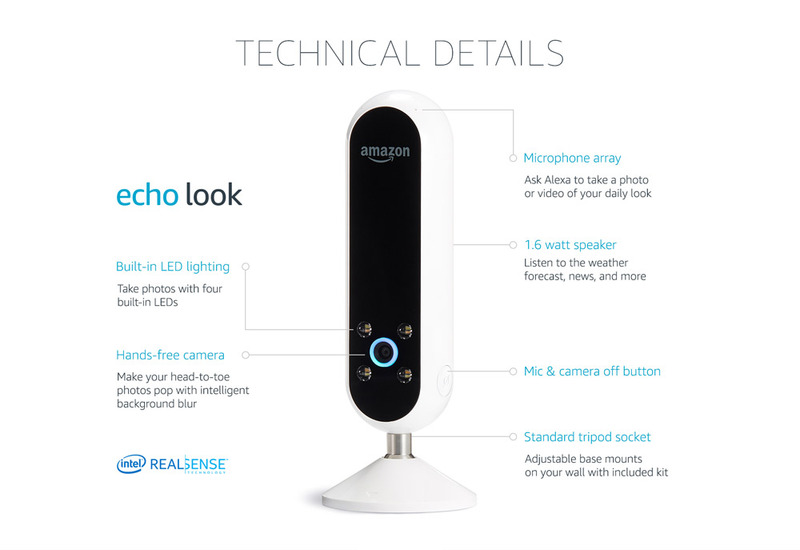 The Echo Look is now 75% off which means you save $150, and pay only $49.99. Have you seen smart little device? It uses Algorithms to curate your closet for you, organizing your looks by season, weather, occasion and more. Includes Style Check to get a second opinion on your outfit. You can also create custom Collections to plan ahead for a trip or date night. The more you use Echo Look, the smarter your Collections become. In this age of IG and selfies, who wouldn’t love this gift? Previous: New Year, New You!